The following artists are distributed through Eightspace. 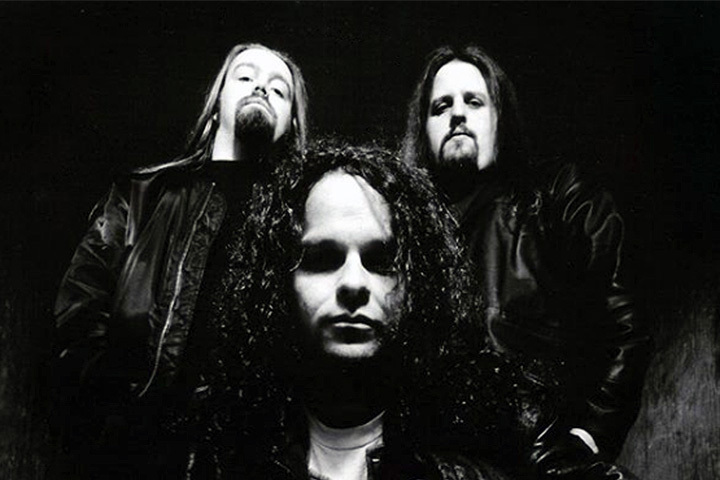 British heavy metal band Mindfeed formed in 1996 around vocalist Glynn Morgan and drummer Jay Micciche. 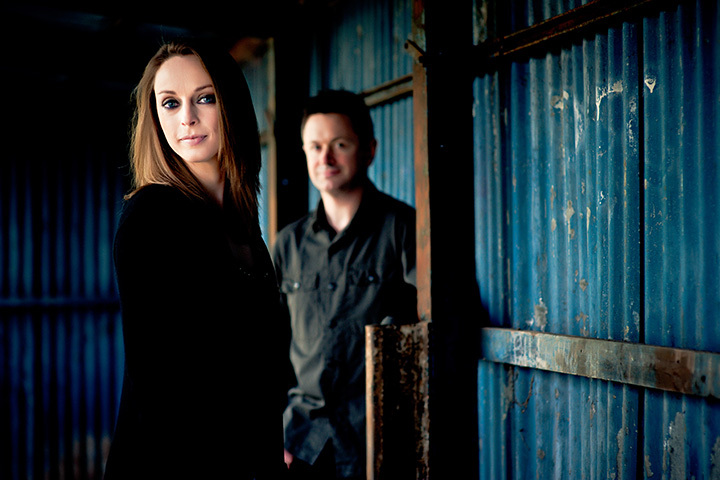 Both were former members of progressive metallers Threshold and toured with the band supporting the likes of Psychotic Waltz and Dream Theater. With bassist Jase Birnie replacing temporary member John Jowitt (IQ, Arena), Mindfeed signed to Inside Out Records and recorded their debut album “Perfect Life?” at Backstage Studios with producer Andy Sneap. Described by Rock Hard magazine as “the best band to emerge from England since Threshold”, Mindfeed’s debut “Perfect Life?” earned strong reviews across Europe and was hailed as “one of the highlights of 1997” by Aardschok magazine. In 1998 Mindfeed returned to Backstage Studios to record their second album. “Ten Miles High” earned the band “Album of the Month” awards in Italy and Germany, with Rock Sound magazine commenting that “many bands today would pay huge amounts of money to have songs like “Words”, the superb “I Bleed”, “Look Like You” and the title track, with their alternation of riffs striking you down and the sumptuous melodies”. European tours followed supporting fellow British rockers Skyclad and American progressive metal band Symphony X. Second guitar duties for the tours were performed by Skyclad’s Steve Ramsey and John Slater respectively, with former Saxon drummer Dave Brougham brought in to replace the departing Jay Micciche for the Symphony X dates. Following the tour Mindfeed returned home to start work on a third album which would unfortunately never materialise. The following year the band played at the 10th anniversary of the legendary Wacken Open Air Festival in Germany for what would be their final performance.